Exclusive to our Lexington, KY location, is our monthly Yamaha Disklavier Live Experience. This month join us on Friday, August 25 at 6 p.m.
WHAT IS THE DISKLAVIER LIVE EXPERIENCE? Come experience some of the most renowned piano performances with the Yamaha Disklavier feature of the month. Imagine sitting at home in the comfort of your own living room watching a concert on TV that features a big band, a classical pianist, or even artists like Elton John or Sarah Mclachlan. Every musical moment is made by the pianist, reproduced live right in front of your eyes on the grand piano. This is what the Disklavier Live Experience at Willis Music Lexington is all about. Bring a date, or the entire family for this unique experience. Enjoy an evening in our John Thompson Recital Hall with the elegant sounds of a conservatory Yamaha grand piano, a large video projection screen, and a professionally installed sound system. We look forward to sharing this musical moment with you this month. Cabaret Jazz at the Smith Center brings the soul of jazz, elegance of cabaret and talent from the multitude of performers that cross the stage into one sophisticated nightclub. This rebroadcast performance from Cabaret Jazz features singer, songwriter and band leader Chadwick Johnson. Johnson’s soulful approach to music, passion for the classics and versatility amongst multiple genres has earned him praise from the music community, including his 2014 award for “Vegas’ Next Emerging Star” given by The Entertainment Consumers Exchange. Also accredited for his brilliant vocal ability, Johnson’s sincerity, passion and innovative talent are evident as soon as he takes the stage. Contact Matthew Powell (mattp@willismusic.com) at the Lexington store location to schedule your in-home demonstration or to rent a disklavier for parties, your business, or any special event. Yamaha Artist Jamie Cullum is more than your average jazz musician—describing him as remarkably talented or refreshingly one-of-a-kind is only the tip of the iceberg. Known for his work in the jazz genre, Cullum is also recognized for his strikingly creative way with cover versions of songs from multiple different genres. In this exclusive broadcast, presented by Yamaha Entertainment Group, you will get to experience the versatility and sheer genius of Cullum’s work with cover versions—including his renditions of “Just One of Those Things” (Cole Porter), “The Wind Cries Mary” (The Jimi Hendrix Experience), “Don’t Stop The Music” (Rihanna) and, probably his most well-known, “High and Dry” (Radiohead). This performance also includes pieces from Cullum’s album, The Pursuit. May is one of our favorite months of the year! Recitals galore and our annual SHRED FEST event where we have AMAZING DEALS planned on guitars and amplifiers! This year May will be sprinked in with a Yamaha Clavinova Event featuring Yamaha professional, Lori Frazier. Plus add 3 Yamaha Disklavier Night’s during the month. Finally, we add 2 Ukulele Workshops by David McLean. If you do not have an uke, come purchase one at the workshop at 2pm on May 21. Then stay for he 2nd workshop immediately to follow for a crash course on ukulele techniques and songs. Click on the calendar to see it closer up. This week Willis Music will be in the Exhibit Hall at the 2017 Kentucky Music Educators Association (KMEA) Conference in Louisville, KY. Stop by our booth between 9am-5pm on Thurs. & Fri. to say hello and Experience Yamaha! Be sure to ask us about our KMEA PRICING on all items we will have on display. The Willis Music staff planning to be present include, Chris Teesdale (manager of our Lexington location), Matthew Powell (Keyboard Specialist for our Lexington location), Chase Clark (School Service Representative for Central KY), and Michelle VanSickle (School Service Representative for Northern KY). 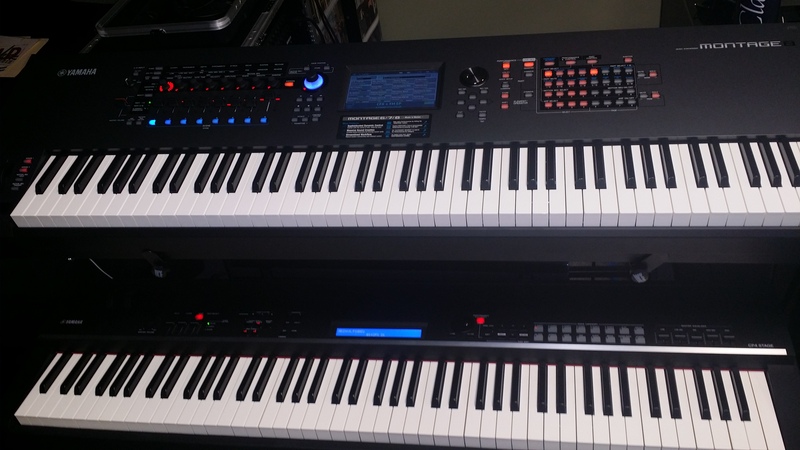 In addition to other members of our Willis Music team, we welcome representatives from the Yamaha Corporation Keyboard & Pro Music divisions who will join us in our exhibit. 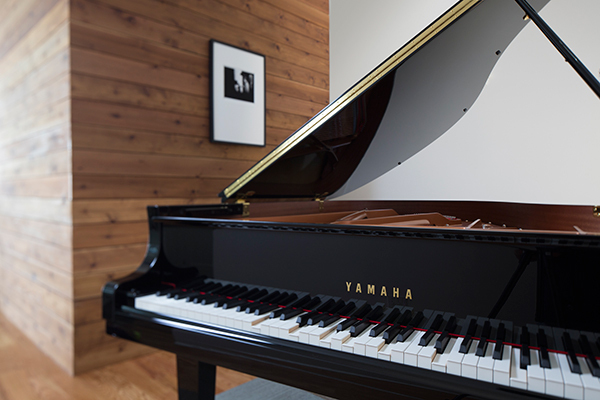 the Yamaha B2 Acoustic Upright Piano with Silent technology. 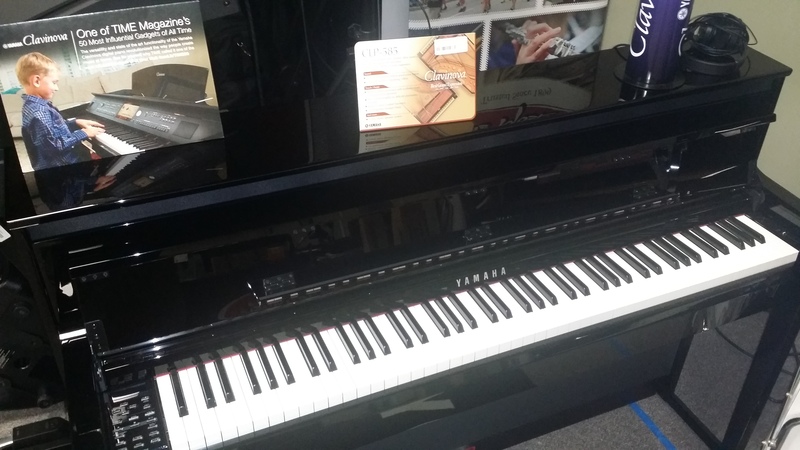 This piano is perfect for practice rooms, small performance venues, and even at home. 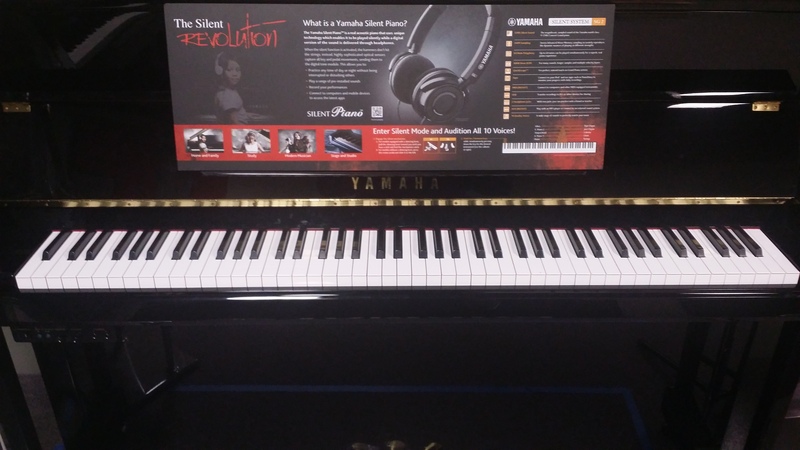 The CLP-585 Yamaha Clavinova is one instrument in the KMEA Exhibit Hall you will want to hear! Experience the unparalleled sound quality of a CFX Grand & Bosendorfer. Woodwind, Brass, and String musicians will find numerous Professional and Intermediate instruments on display at our KMEA booth and available for demonstration! trumpets, french horns, and trombones! Plus, we will have Eastman violins, and Yamaha Silent Electric Violins! Too many instruments to include photographs – so come check this out for yourself at our booth! Looking for a specific item or want to know more? TEXT US AT 859-474-2664.
and we will have it for you to play with and learn about at KMEA! 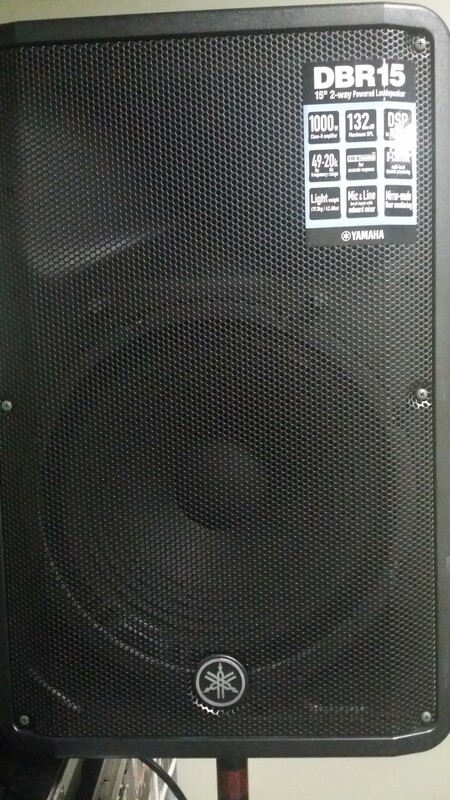 This is perfect for any marching band program looking to amplify instruments and voices. Plus, it works great in a theater or any portable environment! as well as Chauvet Lighting. We offer free installation for any school environment needing pro audio or lighting! Guitar has quickly become a large part of music classrooms in Kentucky! George Rogers Clark High (Winchester), and East Jessamine High (Nicholasville). 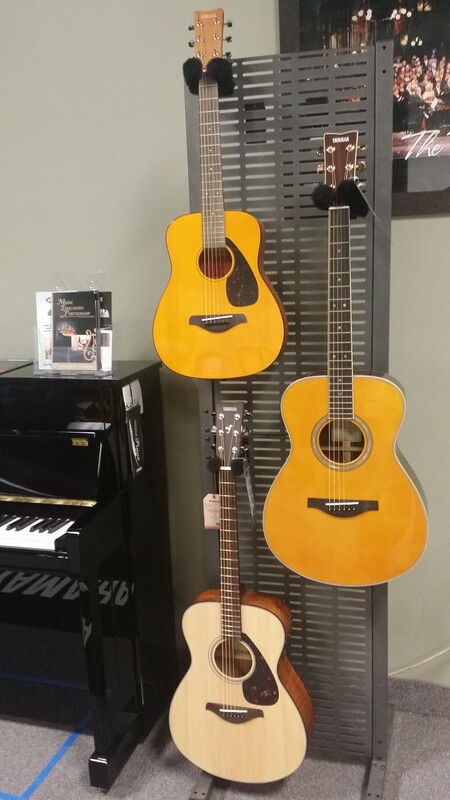 featuring some popular classroom guitars by Yamaha. We also have their Transacoustic Guitar on hand for those of you who want to experience something really special on a guitar! We plan to bring a few Kala Ukuleles with us too! Another great tool for music educators! In 2016 Yamaha released the Montage synthesizer! It will blow your socks off! 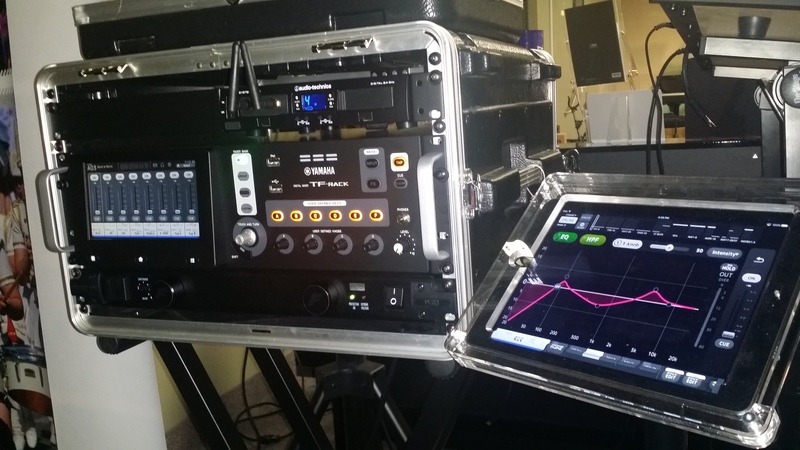 Imagine the MOTIF and DX models combined – and it’s user friendly! For KMEA we will have the Montage and a CP4 Stage Piano on display. Percussionists, we’ve made sure to bring some fun items for you at KMEA as well. 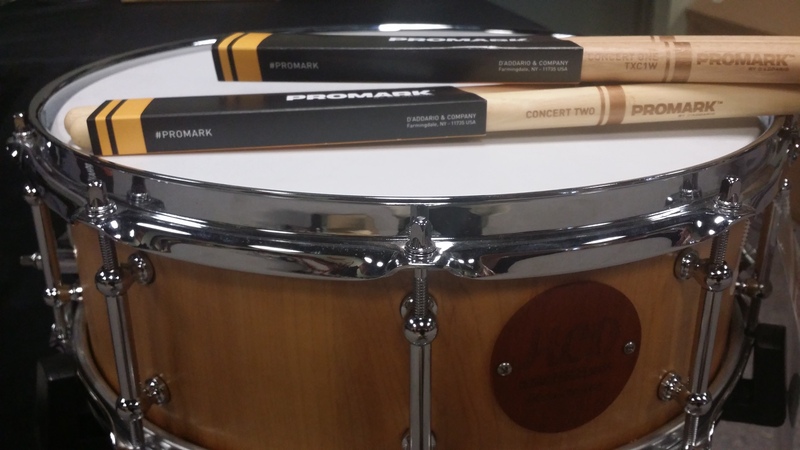 concert snare drum sticks by Promark! We love these! Featuring the Concert One and Concert Two drumsticks. Come give them a try! And finally…. 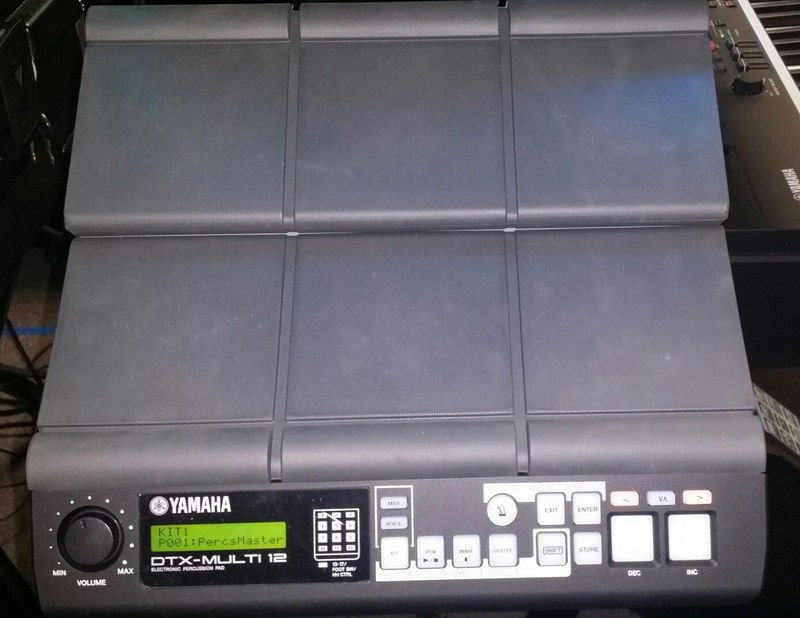 the Yamaha DTX Multi 12 pad! Used extensively in the Hamilton musical, as well as through out the marching band and indoor percussion activities. 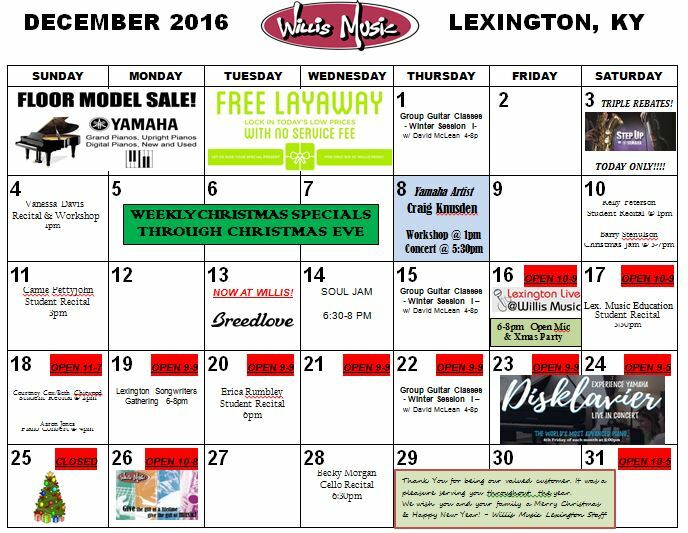 This is going to be an exciting month at the Willis Music Lexington location! 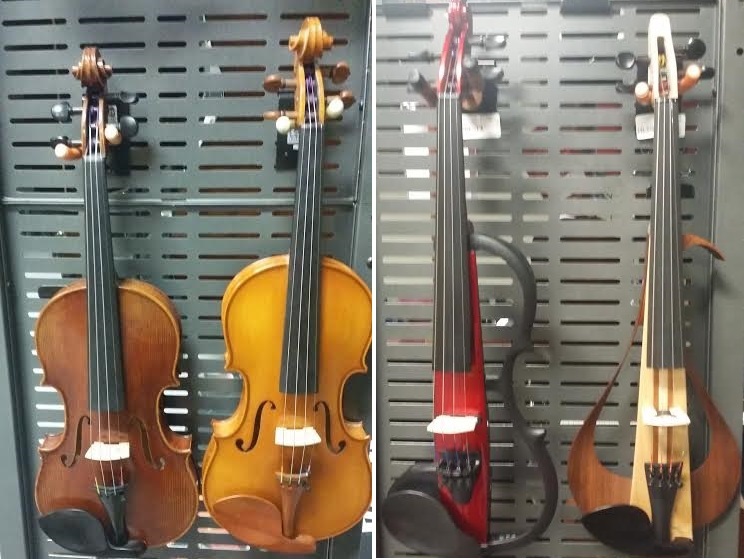 It’s BACK TO SCHOOL time which means we will be busy renting orchestra & band instruments, selling recorders for local music classrooms, and much more. In fact, its going to be such an awesome month that we have decided to open an hour earlier Monday through Friday, to better serve you! 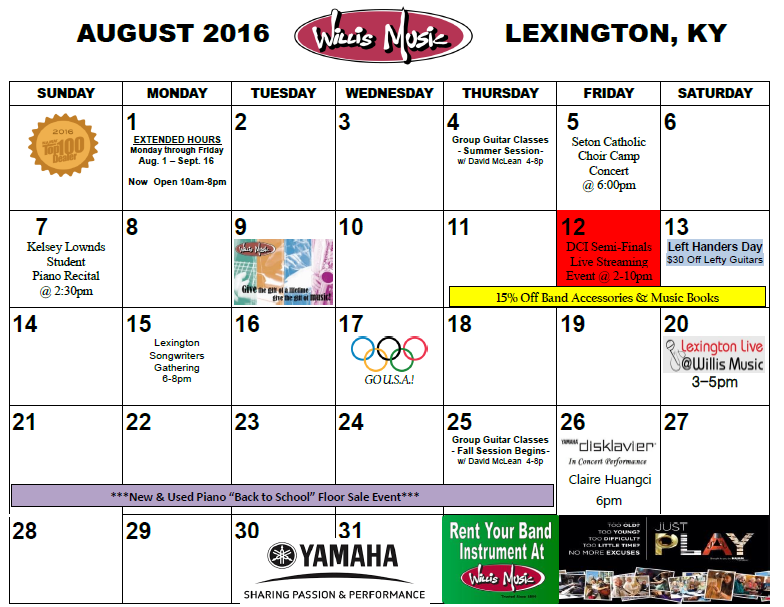 Click on the calendar below to see all the performances & sale events planned for August. Friday, August 12 – We host our 3rd annual Live Streaming Event of the Drum Corps International World Championship Semi-Finals. From 2-10pm we will have video on a large projection screen, plus pro-quality surround sound to give you the ultimate DCI experience. It will be as if you were in the stadium!! The event starts at 2:00pm and ends by 10:30pm. We will have free drinks & popcorn, plus door prizes! Come and go as you please, or get comfortable and join us for the entire day! Friday, August 26 – Our first ever Yamaha Disklavier In-Concert Performance! Starting at 6pm that evening you can bring a friend and enjoy a piano performance unlike any other! This month we will enjoy world-renowned classical pianist Claire Huangci. We promise you’ll love this!